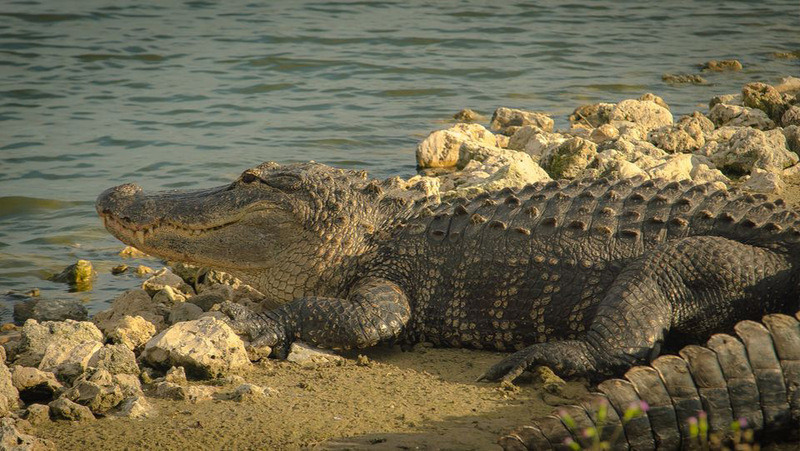 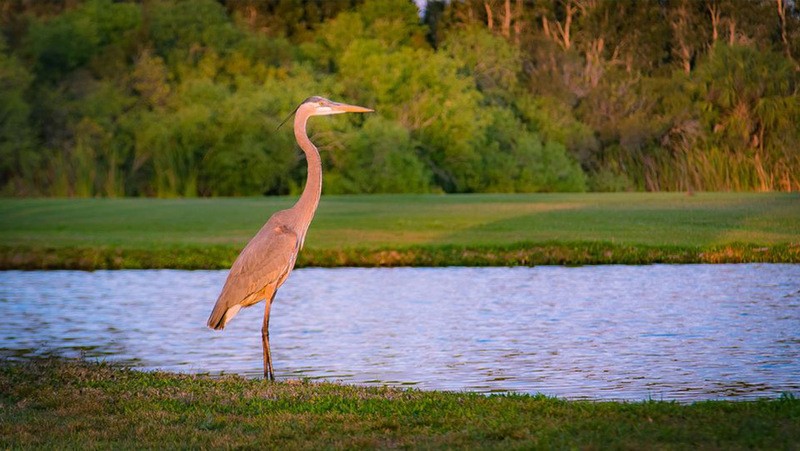 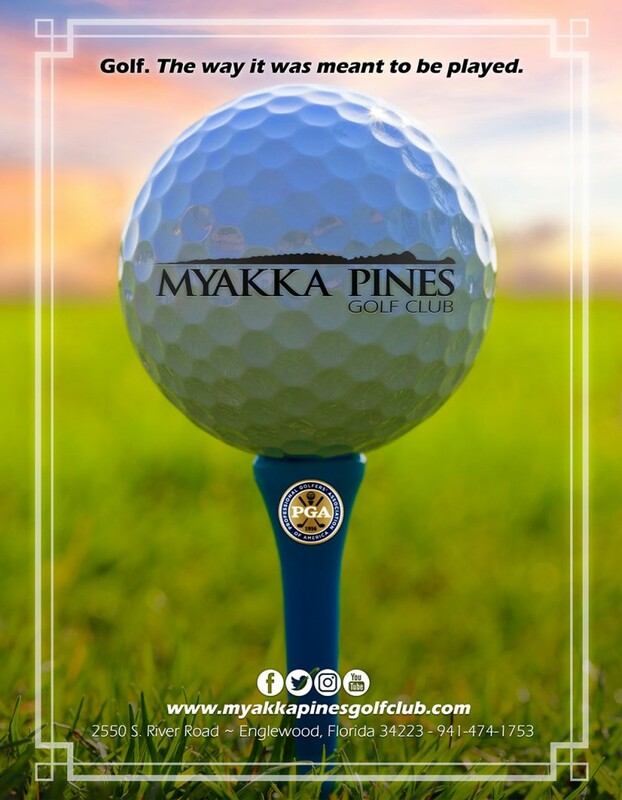 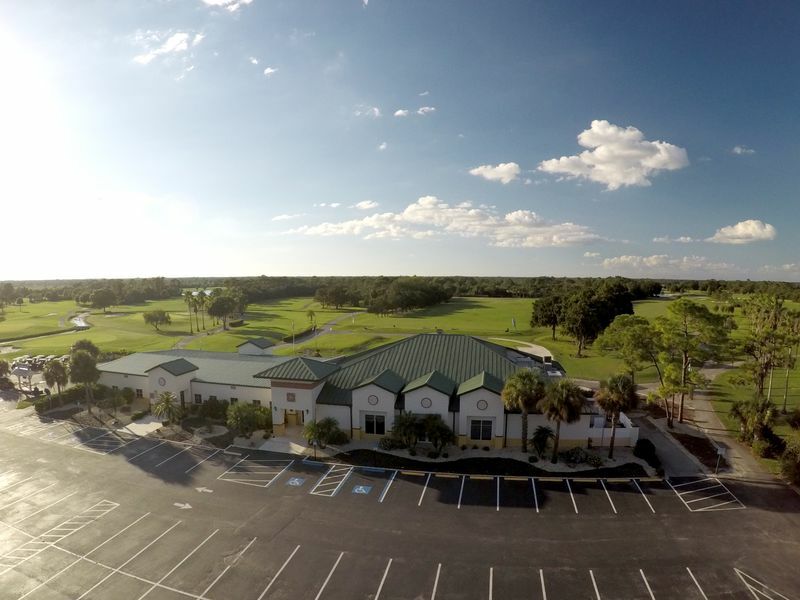 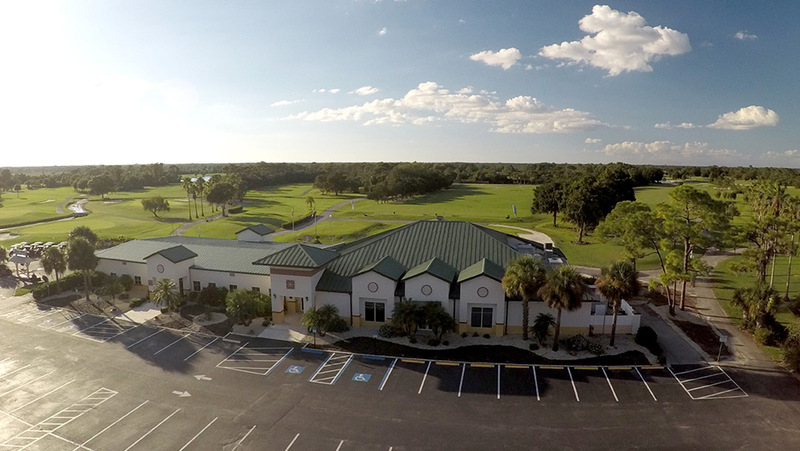 Welcome to Myakka Pines Golf Club! 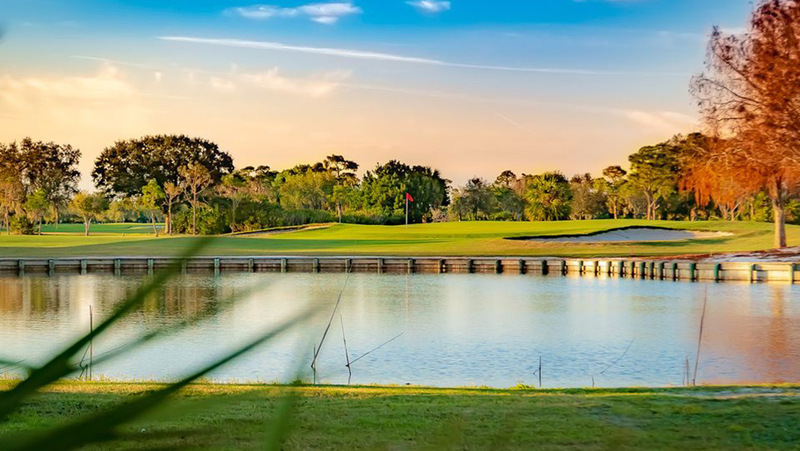 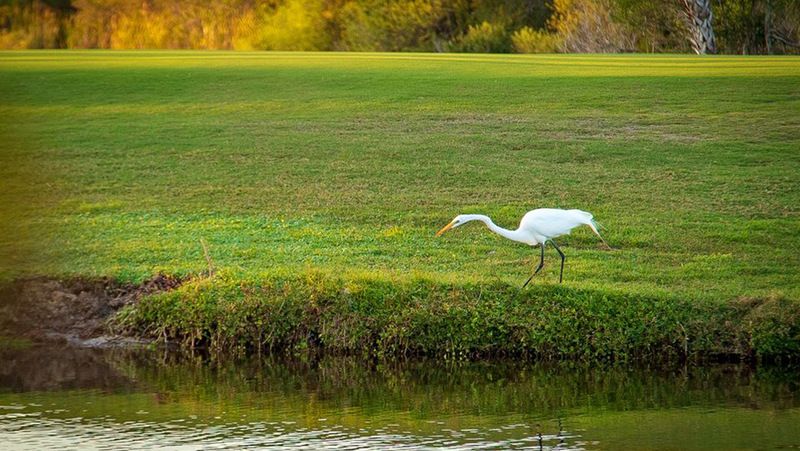 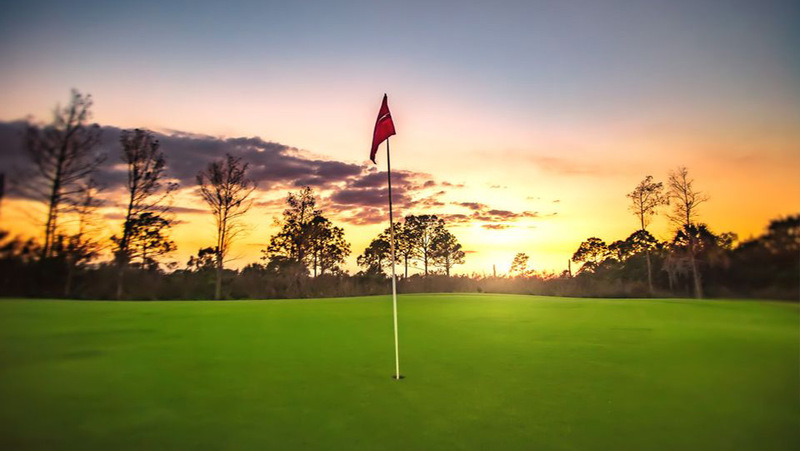 Enjoy a fun round of golf on our unique 27 hole golf course featuring TifEagle Bermuda greens, lush contoured fairways, and strategically placed bunkers. 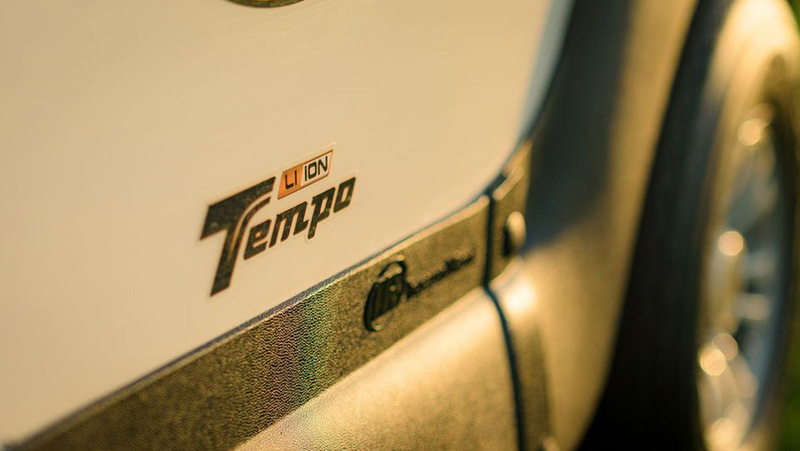 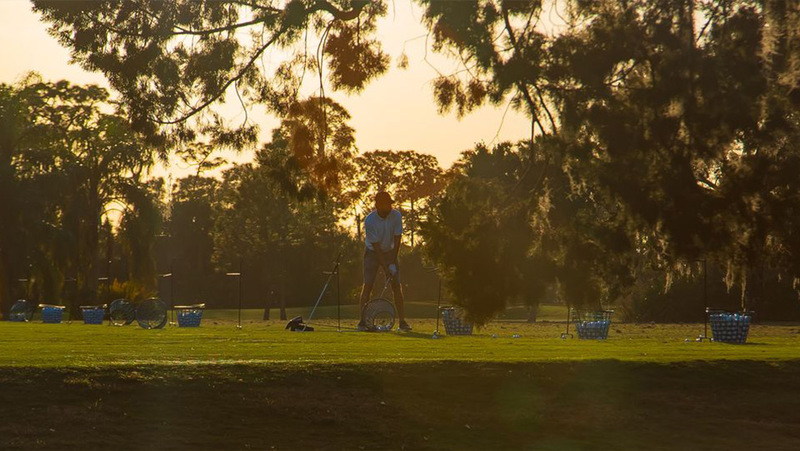 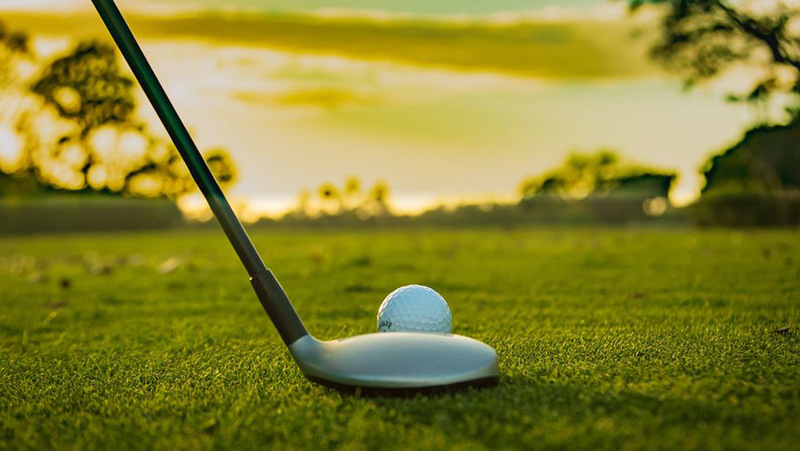 We offer every opportunity to improve your game and to lower your handicap; our game improvement area includes chipping green, putting green, practice bunker and driving range. 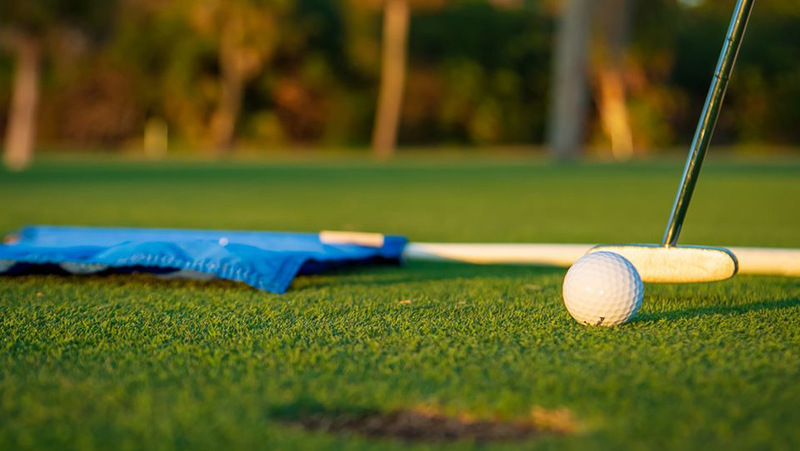 Proper golf attire (shirts with collars; no denim) and soft spikes are required. 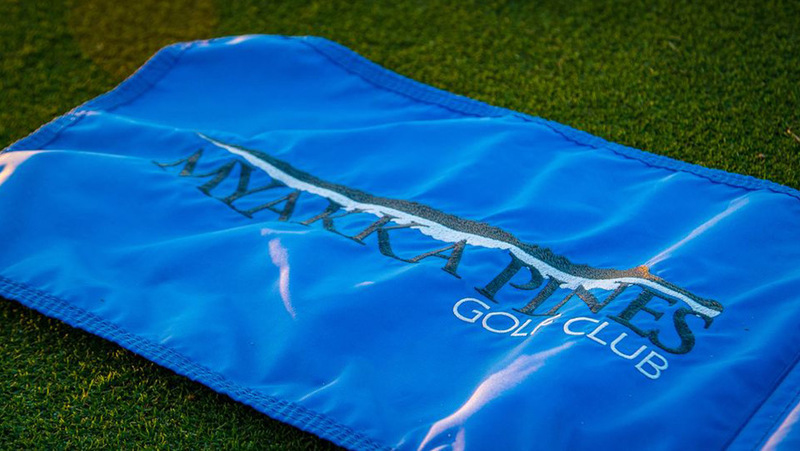 For a limited time only, Myakka Pines Golf Club has developed a new program to introduce potential new members to our country club. 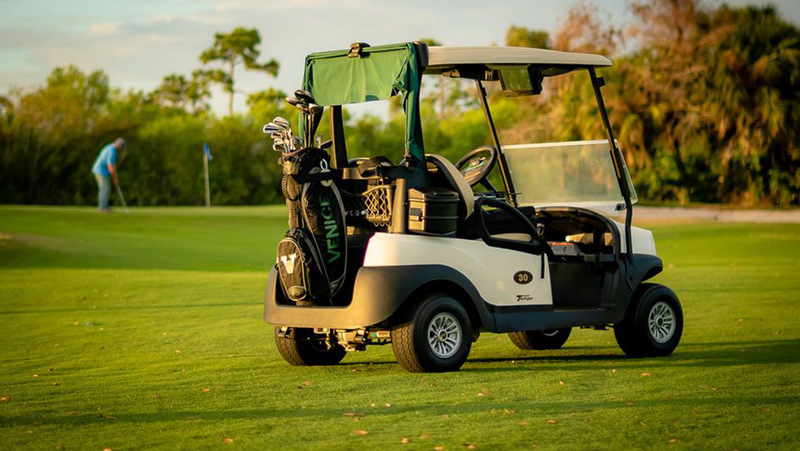 We are offering a Non-Equity Golf Memberships to golfers who wish to try out the Club for a year before committing to Equity Membership. 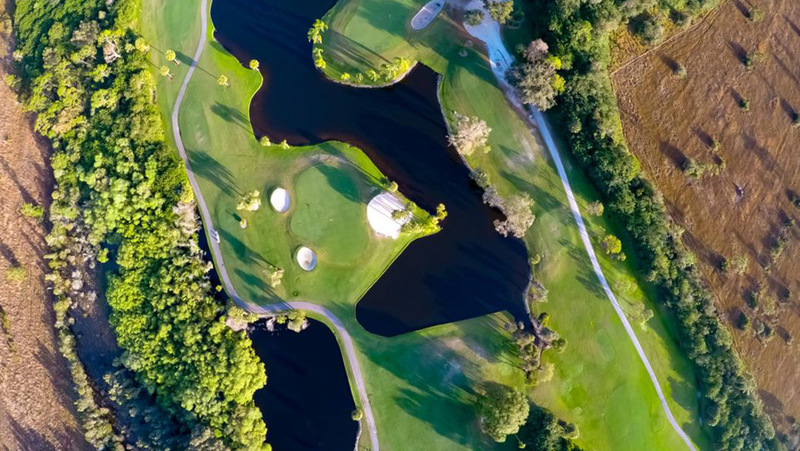 We are in fantastic shape. 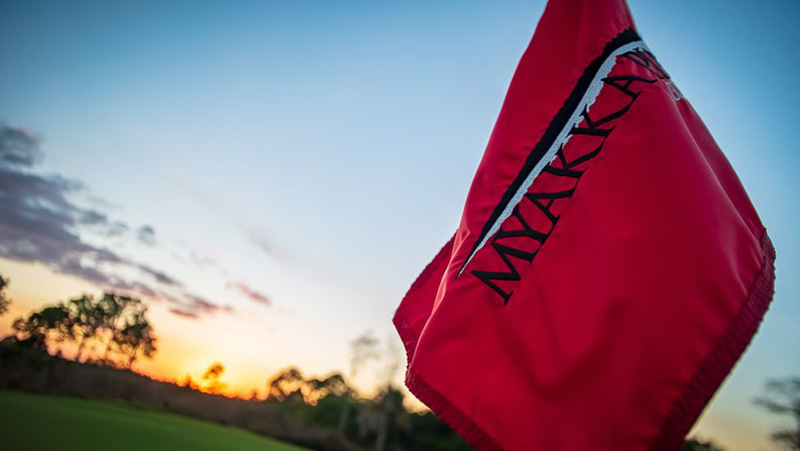 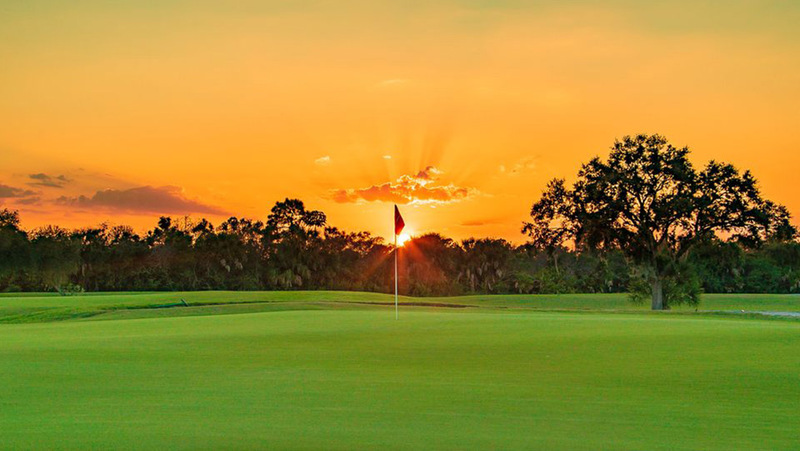 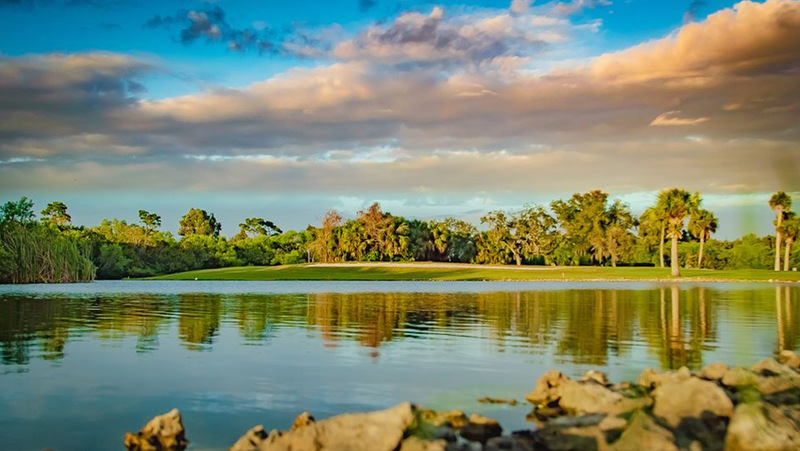 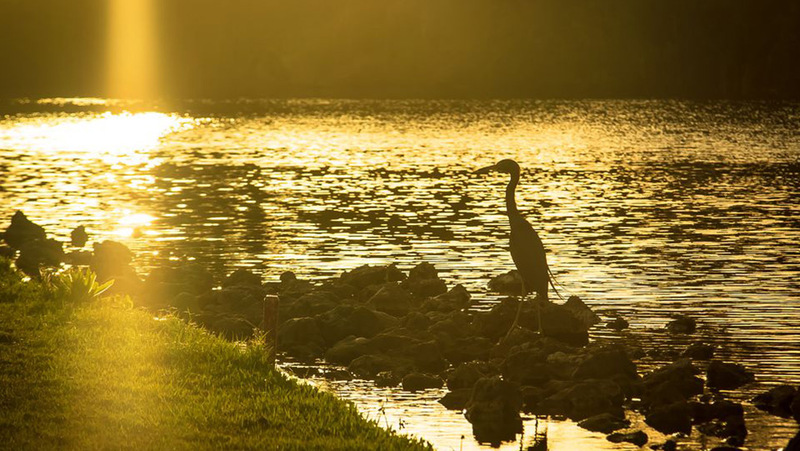 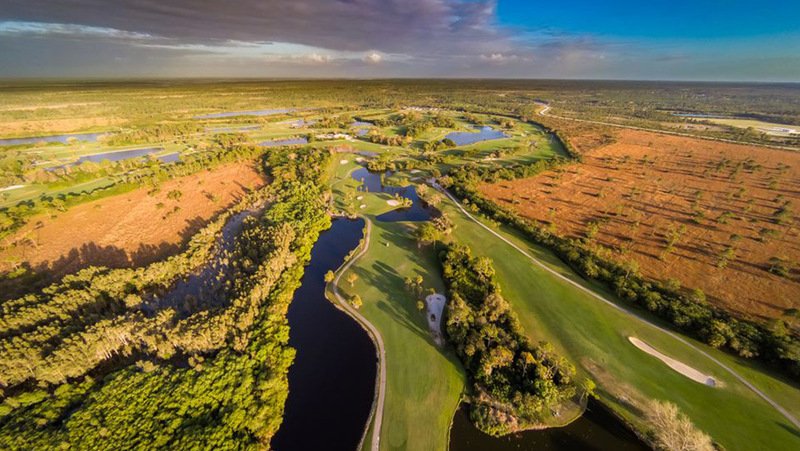 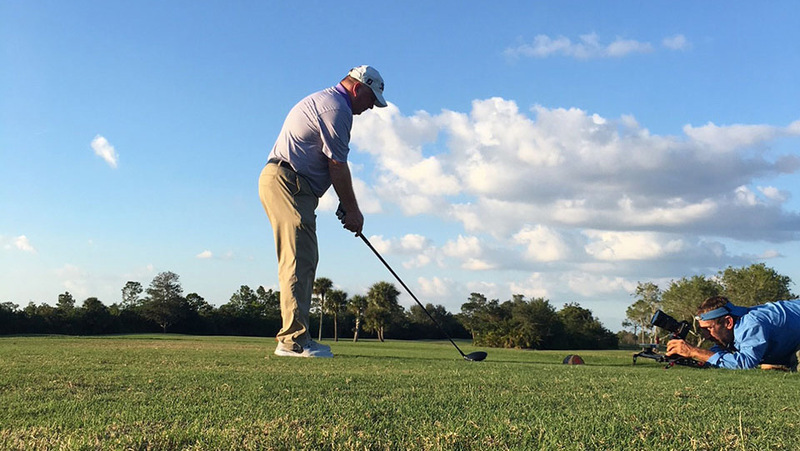 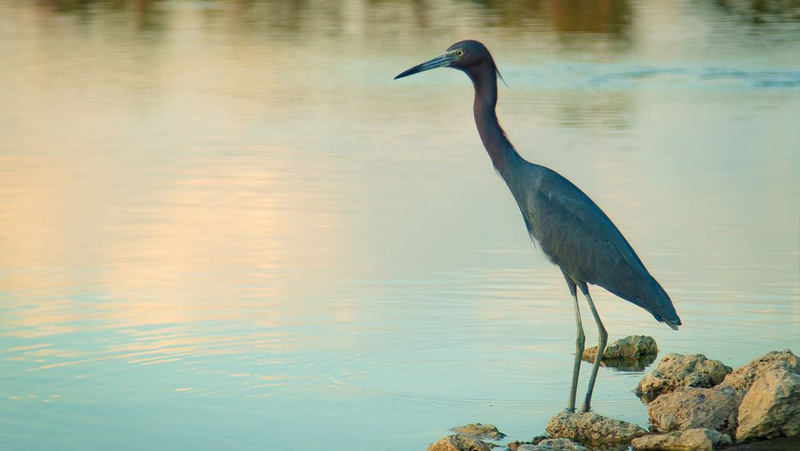 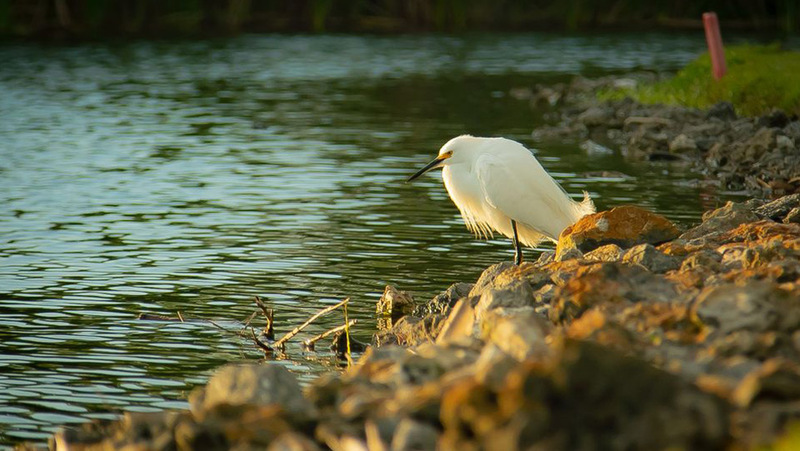 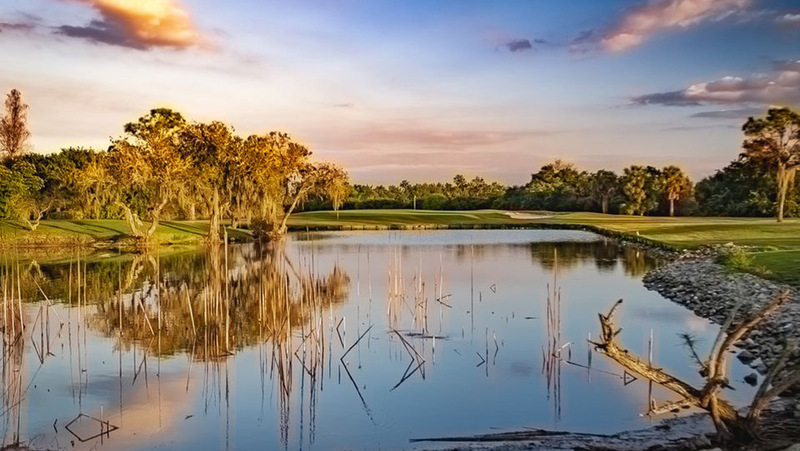 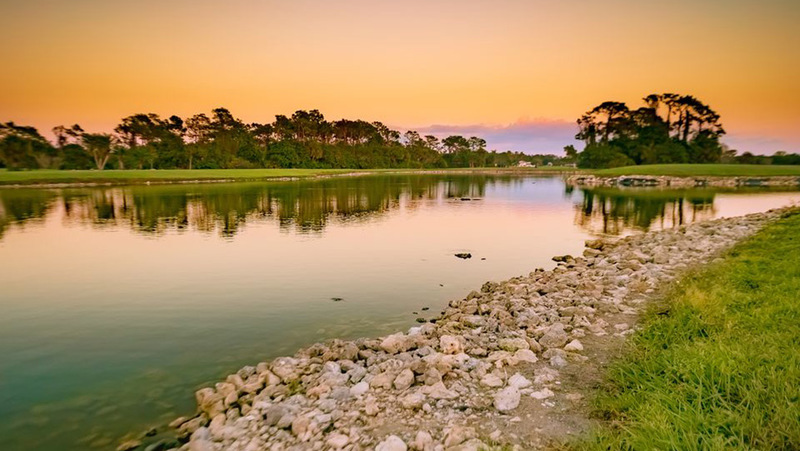 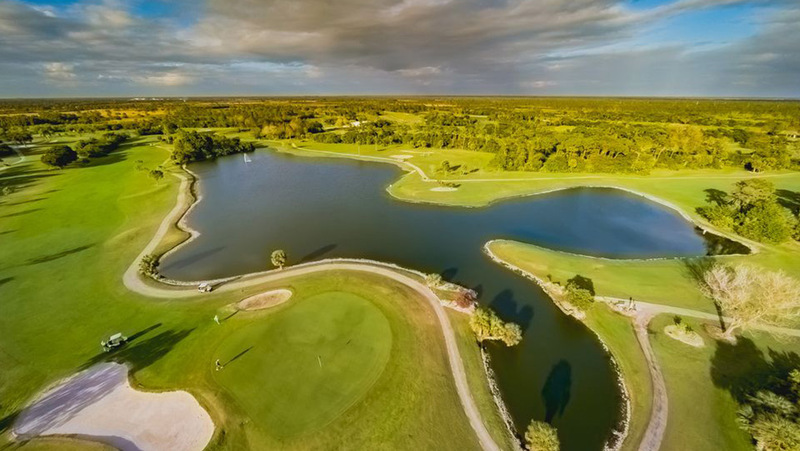 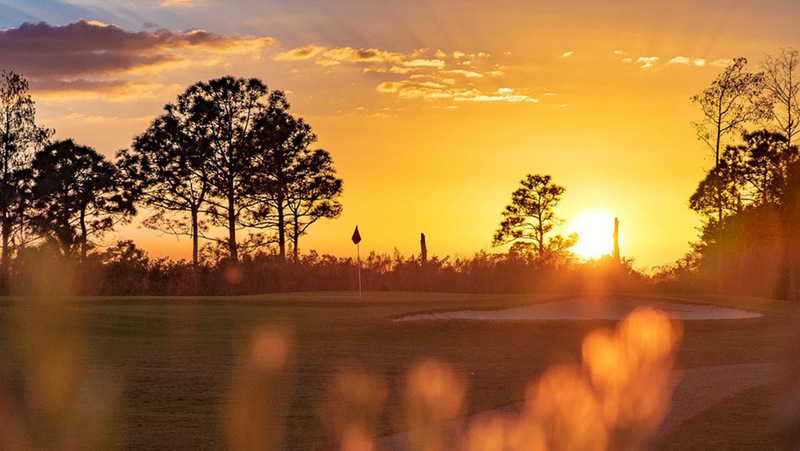 Visit Myakka Pines where golf is the way it was meant to be. 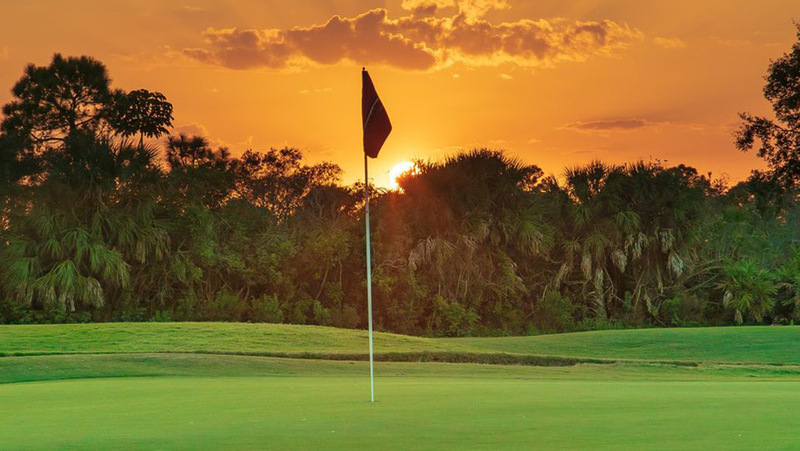 27-holes, no houses, no streets, no traffic noise and members can walk.